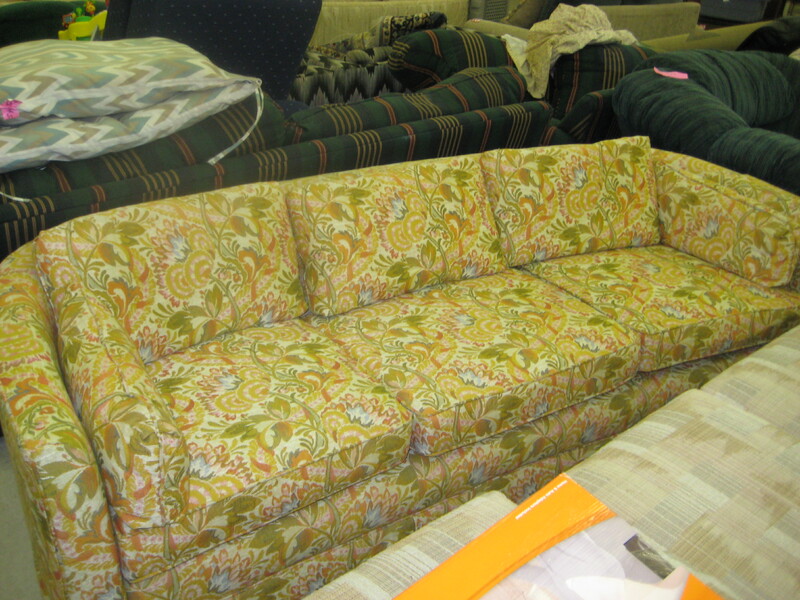 Who says you shouldn’t buy a couch a week before you move? April 9, 2010 Categories life2 Comments on Who says you shouldn’t buy a couch a week before you move? Now that we’re moving, I’ve been trying not to spend very much money. Moving is verrrry costly. But today, oh today. The most perfect couch ever made! Needless to say, I couldn’t pass it up. 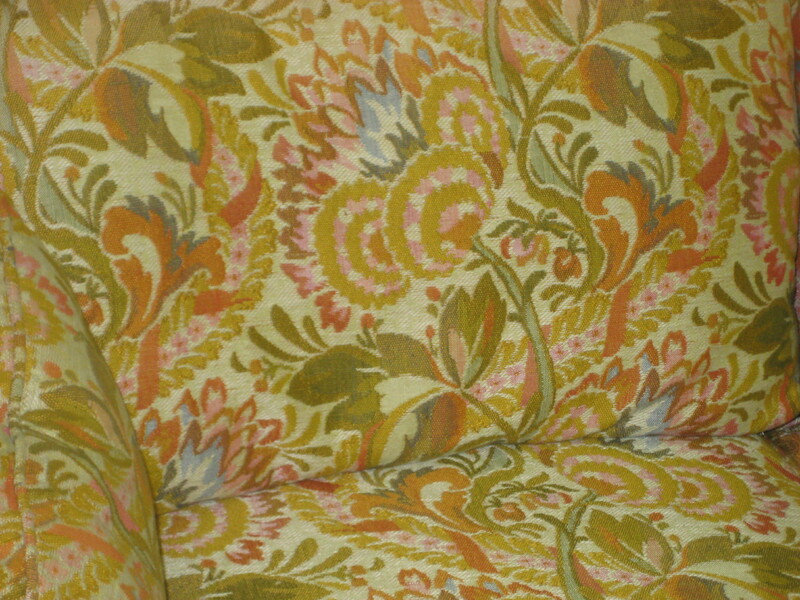 So, after a little coaxing, I am now the proud owner of a brand new — err, used — psychedelic flowery couch! PS. Don’t worry, I’ll have it cleaned before bringing it into my house. Previous Post I’m sorry. Unfortunately, I’m not looking for a third roommate at this time. Next Post It’s over there–oh. Oh, hi. I wasn’t pointing, I was just stretching! Ok would you seriously please come thrift shopping with me??? I can never find the stuff you do! !